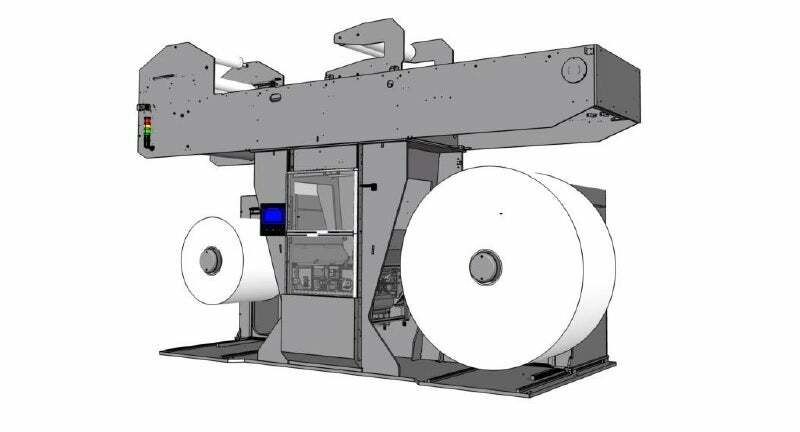 Monomatic is to showcase its new technology at the forthcoming packaging industry event, Drupa. During the event, Monomatic will display its new innovative ‘zero-speed’ nonstop buttsplicer type DZ18.85TT. The event runs from 31 May until 10 June at Messe Düsseldorf, Germany. Monomatic can be found at Hall 11 / E55.